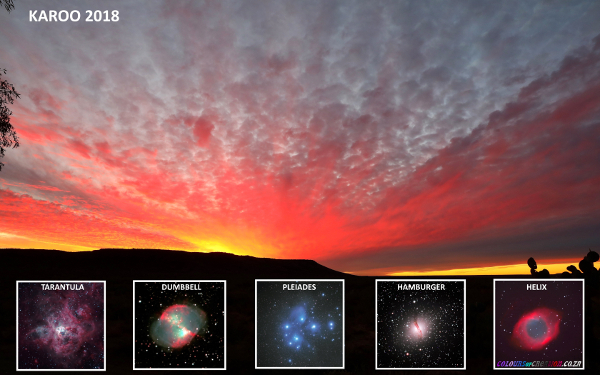 The Pretoria branch of the Astronomical Society of South Africa offers amateur and professional astronomers the chance to learn more about the field of astronomy and enjoy the unique southern skies. 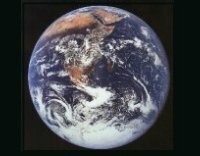 Beginners Corner : Michael Poll : How does the sun shine? Click here for the February 2019 Newsletter! 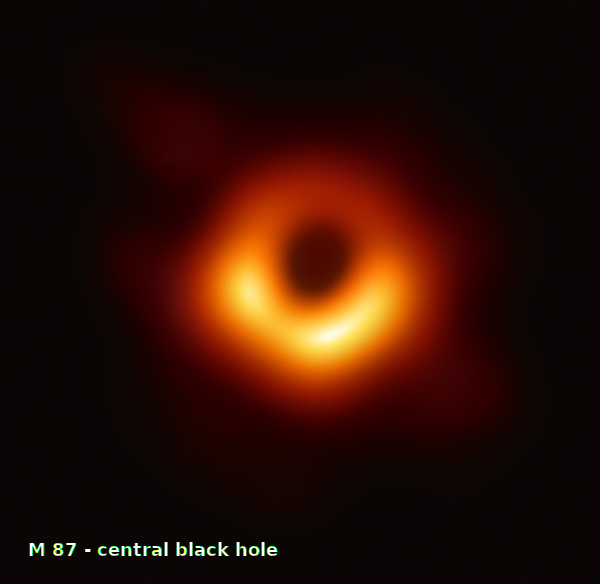 Astronomers of the Event Horizons Telescope (EHT) managed to capture the first ever image of a black hole at the centre of the elliptical galaxy M87. 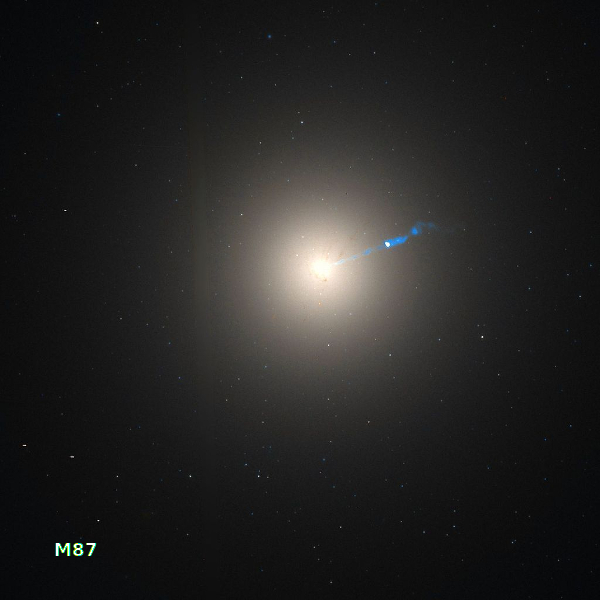 This massive galaxy, in the Virgo cluster, is 53 million light years from Earth. The EHT comprizes eight different observatories scattered around the globe, which cooperates together, enabling this "impossible" image. 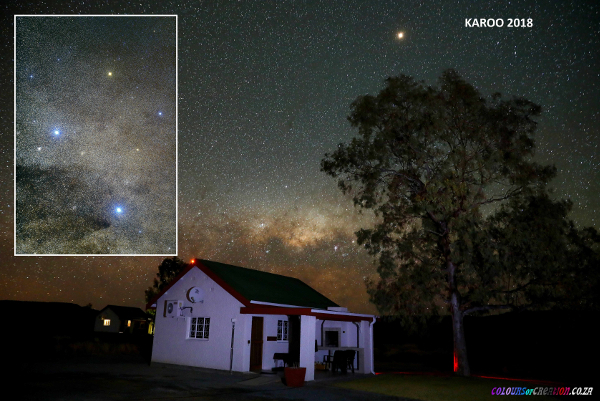 © Astronomical Society of Southern Africa, Pretoria branch, 2008. This page was last updated on .